As I mentioned in my post, 5-minute chores, I loathe putting away laundry. In fact, it ranks right up there with my dislike of ironing dress shirts (it’s those darn darts) and calling businesses to schedule appointments. Of course, these tasks are by no means taxing. Frankly, they don’t even take that much time. Nevertheless, they remain nagging tasks that I never want to deal with. Even my always-reliable one minute rule can’t get me motivated. So what can we do? How can we get ourselves to declutter the closet, weed the garden, return the shirt that’s been in our car for weeks, or put in a roof replacement insurance claim? 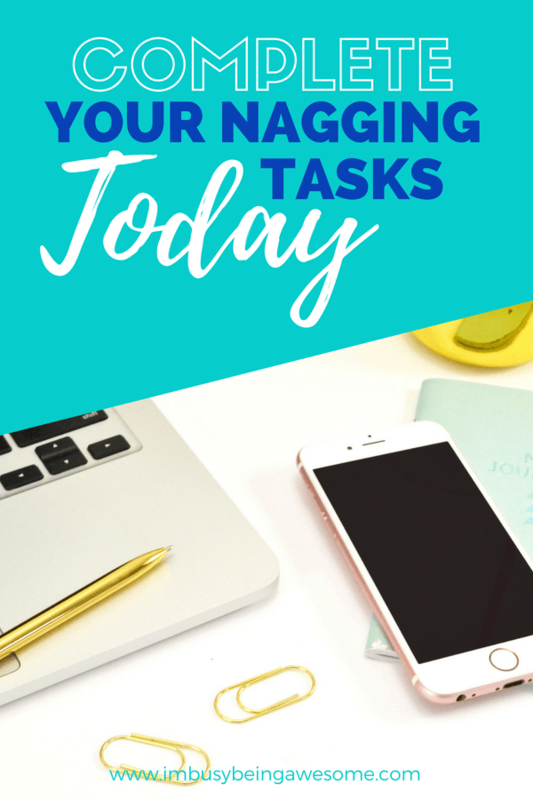 How can we complete the nagging tasks on our to-do list? I have two words for you: Power Hour. 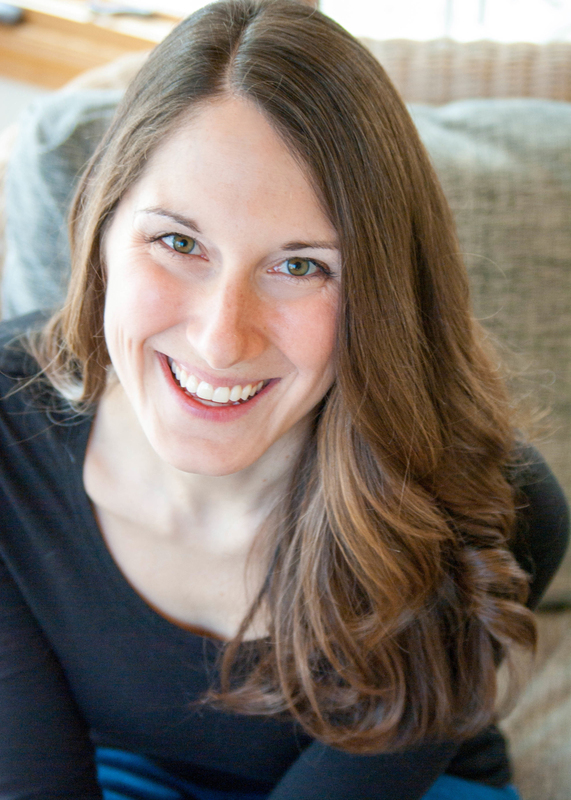 In her book, The Happiness Project, Gretchen Rubin introduces the idea of the power hour. What is the power hour, you ask? Essentially, you set aside one hour to complete the nagging tasks piling up on your to-do list. That’s it! If this seems like a rather simple solution, it is! And that’s the beauty of it. You don’t have to search for time to complete the nagging tasks throughout your day. And what’s more, you don’t waste your precious energy trying to motivate yourself to get the job done. 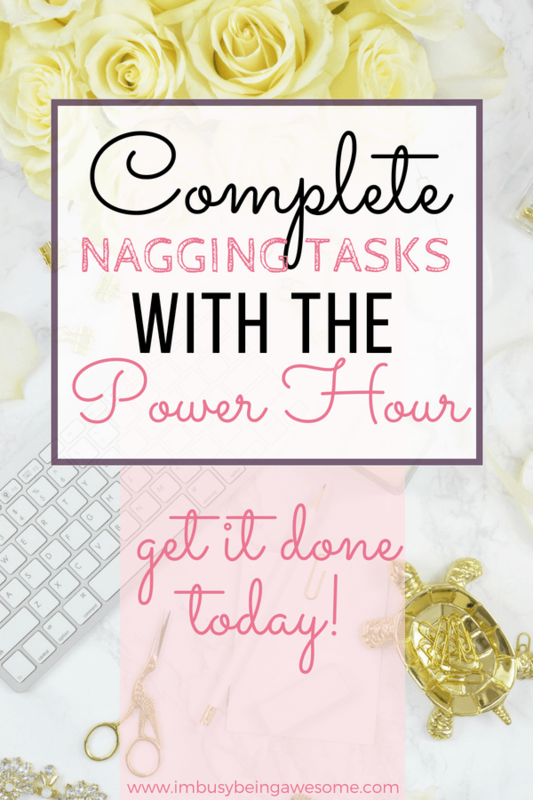 Instead, you have one specific hour dedicated to complete the nagging tasks. As I mentioned above, it usually doesn’t take that long to finish the different tasks. In fact, I think you’ll be surprised at everything you accomplish in one hour. Admittedly, just because we give this process a catchy name doesn’t necessarily make it enjoyable. So with that in mind, I recommend making the hour as fun as possible. Turn up your favorite music and dance along as you power through that hour. Yolanda over at Put the Kettle on has a great Happiness Playlist that I highly recommend checking out. You could download your favorite audiobook and get absorbed in a story. This is also a great time to catch up on your favorite podcasts. You might even enlist your partner and have a “dual power hour!” Just think of everything you two could accomplish. What’s more, you’re working together as a team, which strengthens your relationship. I’d call that a double win. Make your list of nagging tasks. Set aside a specific time that you will complete your power hour. Set a timer, and get to work! That’s it! Super easy, right? So schedule your hour and complete the nagging tasks on your list today! You’ll feel fantastic when it’s done. Are you in? Will you try the power hour? What are the tasks that you avoid like the plague? 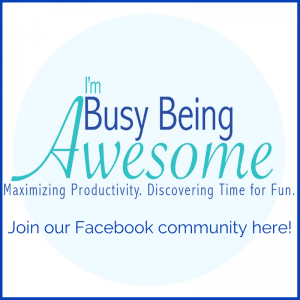 Do you have any favorite strategies to complete the nagging tasks on your to-do list? Let me know below! This is great! 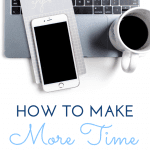 I used to call my “Power Hour” my “Sparkle Time” – the time of day when I was just the most productive and could plow through tasks more quickly than other times of the day. 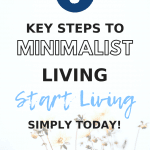 I started setting my task list for that part of the morning … and when I WAS productive during that time (instead of letting other meetings and tasks get in the way) I found that I was more productive throughout the day! I will use these tips! Great! I’m glad to hear it. I like the idea of “power hour.” We used to have this at work. 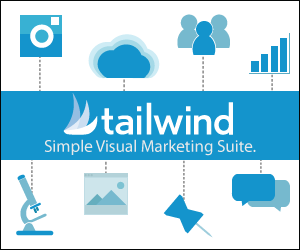 The one who could submit the most number of completed reports get an incentive. I think that would also work well with tasks at home. I love that idea, Annemarie! Fun incentives at home is a great strategy to get everyone excited to pitch in. Whoever gets the most done gets to pick their favorite dinner or they get to choose this weekend’s activity etc. Great tip! I definitely make sure to have my power hour in the morning to blast through tasks that I need to get done. I do another one in the afternoon and that seems to work for me. I love this. I’m a wonderful procrastinator but when I get IN THE MOOD I can power through a weeks work in 4 hours. I wish I knew how to tap into that SUPER WOMAN power all the time. I really need to implement this. It can seem that much more overwhelming without a plan! Yes! I completely agree. Tackling a bunch of projects without a plan is almost too overwhelming to start. Ok, I need to do this. I have closets that desperately need cleaning out and also my kid’s playroom is in dire need of a decluttering. I don’t know how two boys can have that many toys! Love the suggestions about podcasts and music! Power hour sounds PERFECT for those tasks. Let me know how it goes! I love your tips on playing music and celebrating each task you complete! These would definitely be super helpful for me! This is great advice, especially since my to do list always seems so never ending! This power hour sounds like a really cool concept! I think I may try this on Saturday. I have household and business items i need to knock out. What a great idea! Gosh, there are things that have been on my to-do list for months because it seems like there are always bigger fish to fry. Always such a mental chore to do the hardest stuff. Love the making it fun ideas. I’ll dance through it next time! Such a great idea! I read this book ages ago and need to re-read it. 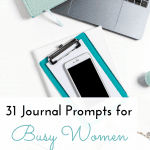 Make so much sense to get all those little things done in an hour! These are great tips. They would definitely help doing things in my todo list. Thanks for sharing. This is the first time I heard about Power Hour. It makes sense. Sometimes the tasks I always put off are the easy ones because ” I can always do that any time” but they never get done. Yes, exactly! Later is always later, and then it never gets done. Thanks, Kat! Okay I am starting this power hour tomorrow. Honestly I think this is a good idea and would work perfectly for me. Hooray! This comment just made my day, Candy 🙂 I hope you like it! Great tip. Spending in hour everyday is better than spending no time for weeks. I love the idea of the Power Hour. I definitely have a list of tasks that could benefit from that. I love the 5 steps you shared. I am very task oriented however with certain tasks, I’m really bad about putting them off. So this post was really helpful and now you’ve given me the confidence to tackle them now! 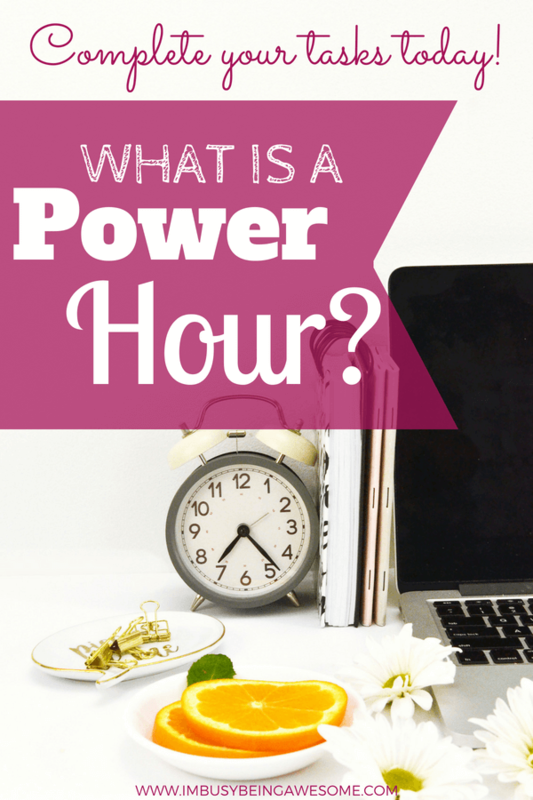 I heard about the Power Hour on Gretchen Rubin’s podcast and I’ve been obsessed ever since! It’s so helpful for completing those nagging tasks. It’s surprising how much you can actually get done in an hour too!